Making specifying flooring easy, from our samples to installation. With a rich 20 year history of working with the biggest brands in European Flooring, the team behind HFS.co know all there is to know about getting wood to work. With a vision in mind; to make specifying quality European flooring easier for architects, designers and contractors, HFS.co is the brainchild of years of research and planning from the people who brought you Havwoods, Plusfloor and Vetro. Having scoured the corners of Europe to bring the finest in branded wood forward, the HFS.co collection was carefully picked, to provide genuine quality, affordable and sustainable floor coverings for projects large and small. 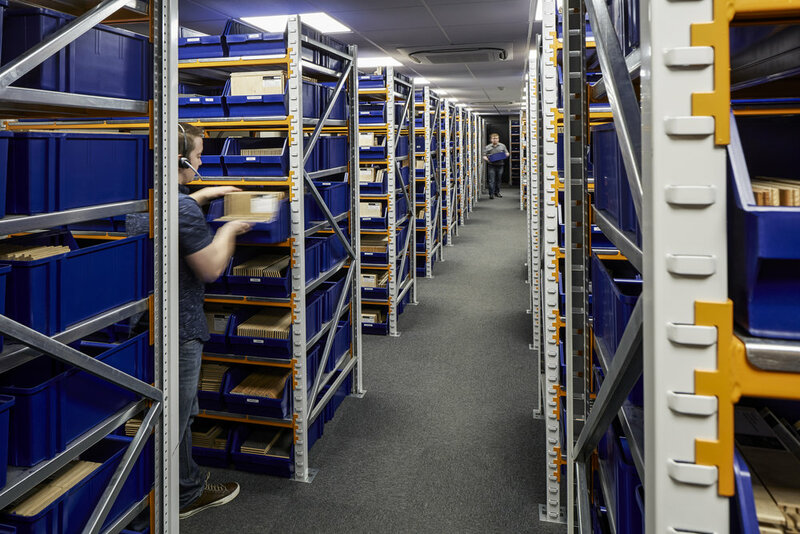 Every last detail in the specification process has been catered for, from a next day UK wide sample service, to a large stockholding and distribution network spanning Britain, for fast, reliable delivery no matter where or what size the project. We have one goal, to bring the finest European Designer Flooring to the market, without the complications or large price-tags.